A new prop produced by Jieli World Magic Limited. Made out of quality leather. 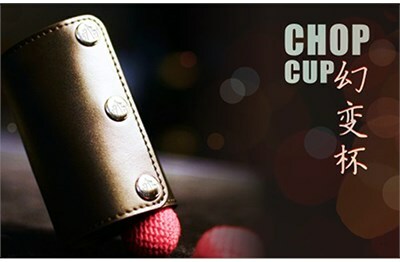 This Chop Cup is the perfect size for handling and is easy to reset.